What could we do with Fresh Alfonsino Fish? I love it when fresh produce arrive at our doorstep looking so fresh and divine! 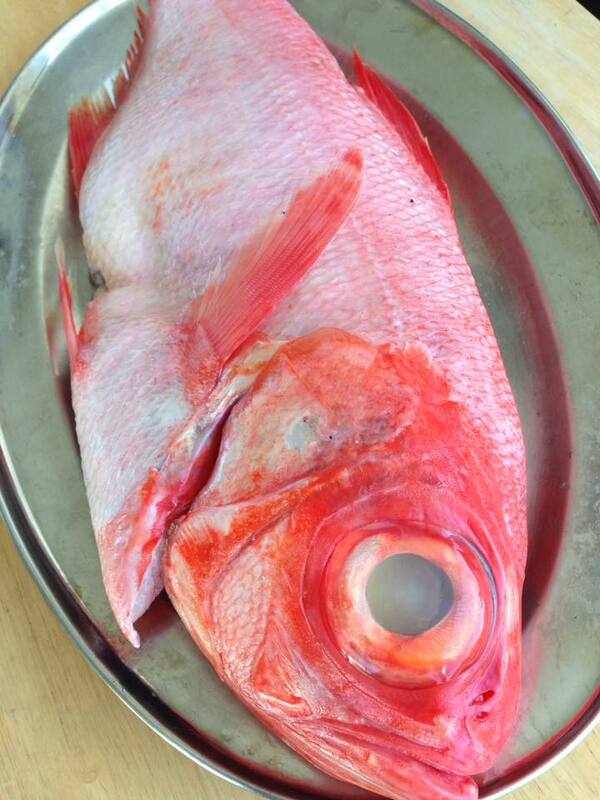 The beautiful Alfonsino fish was delivered by Hawksbay Seafood and it was fresh as! At Coriander Lime Kitchen’s Taupo kitchen we test all our recipes on a weekly basis some days into the wee hours of the night using only the best and freshest of the season from New Zealand.